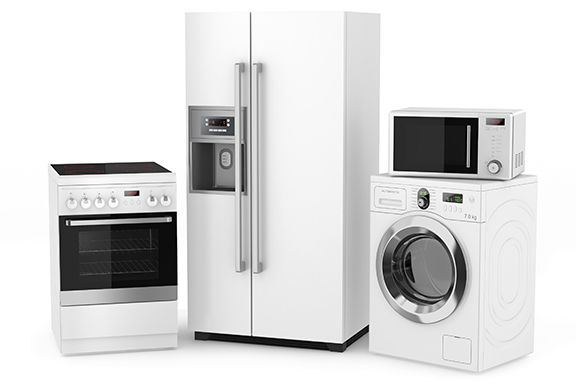 ​Whether you have a dryer that doesn't seem to be drying clothes, or a refrigerator that can't seem to stop running, or any other puzzling appliance question, for appliance repair in Woburn, MA that area residents trust, call us today at (781) 322-2953, or email us at info@edgeworthappliance.com. For your convenience, contact us via text for service at (781) 844-1086. ​Please leave your Name & Address.